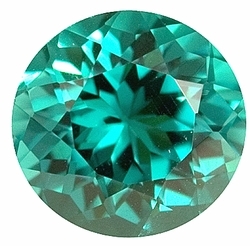 Incredible Color in Neon Greenish Blue Oval Tourmaline Gem in Vivid Blue Teal Green, 4.33 carats This Incredible Color Genuine Natural Blue Green Tourmaline Gemstone Displays a Stunning Lovely Blue/Green Teal like Color. Unusually fine Brazilian gem with Color Seldom Seen. Truly Fine Gemstone. 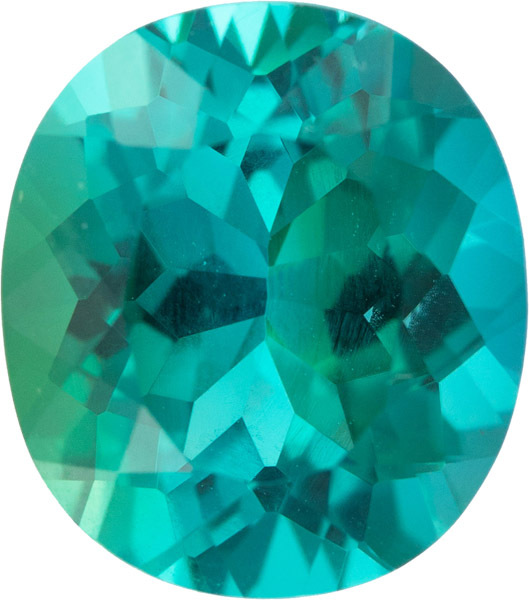 These blue green tourmaline gemstones are incredibly gorgeous. Born in Namibia, these are amongst the finest quality blue green tourmalines you will see anywhere. I bought about 1 kilo of the ultra fine, rough tourmaline gems from the famous "dead dog� deposit, which only yielded about 3 kilos of ultra fine material. These tourmalines are different than the Neu Schwaben deposit, these being much brighter and more open color. The brighter teal colored tourmalines from this mine possess an incredible luster and brightness which is very unusual for tourmaline. 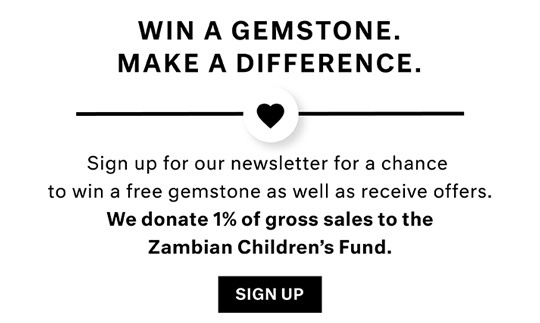 The faceted gems are all incredibly brilliant and lively. All of these tourmaline gems were cut here in the USA to exceptional standards and to maximize brilliance, not weight. These very fine blue green tourmalines are an opportunity not to be missed. These tourmaline gemstones make spectacular gemstone jewelry. What a color pop! The fantastic, unique and incredibly lovely bluish green color found in these exceptional Tourmaline gems is perfect for jewelry. If you love to accessorize with color, then these are the gems for you. With superior proportions, eye clean plus clarity and high quality cuts, these are the best Tourmalines on the market. We offer FREE Shipping on all loose Tourmaline gems. Learn More About Tourmaline Gemstones.